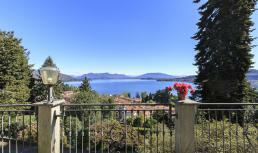 This lovely holiday villa is for rent in Meina on Lake Maggiore (Italy) between Arona and Lesa. 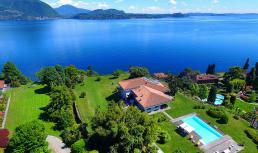 Villa Melina comprises 4 bedrooms, 3 bathrooms, private pool, internet and wonderful views of Lake Maggiore! 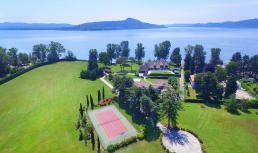 Luxury villa Ilona is for rent in Lesa, between Arona and Stresa, on the banks of Lake Maggiore (Italy). Superb vacation villa for n10 with air conditioning, large private pool, private tennis court, its own 9 holes golf course and a small sailing boat! 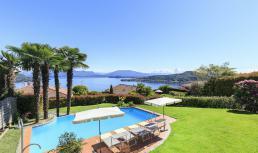 Villa Bellissima is for rent in Stresa on Lake Maggiore (Italy) with stunning views of the lake. This exquisite villa comprises 4 bedrooms, 3 bathrooms, large infinity pool with outdoor shower (hot), air conditioning, home cinema and WiFi internet! 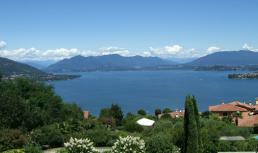 Villa Reina is for rent near Meina on Lake Maggiore (Italy with stunning views of the lake. 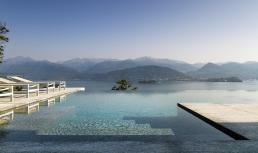 This beautiful holiday villa comprises 5 bedrooms, 4 bathrooms, air conditioning, wireless internet and a private pool!